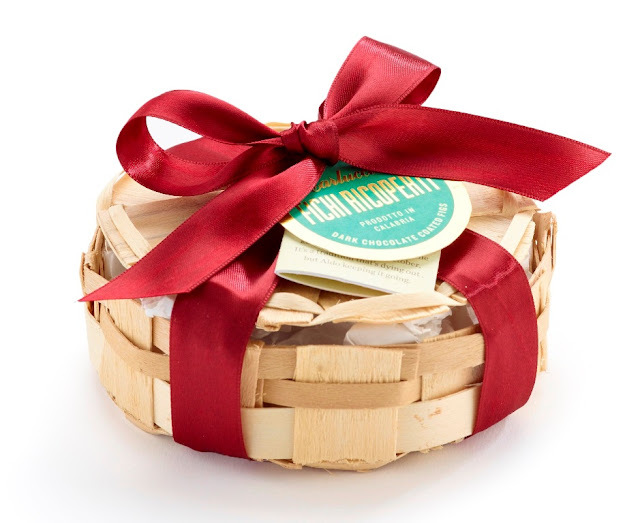 Way back in July I had the pleasure of attending the Carluccio's Christmas Press Day where I got to try all the tasty treats that were to be the Christmas Gifts..today I share my top five foodie gifts.. whether for friends, family or yourself! Clemente in Camicia £16.95 - Delicious candied Clementine pieces covered in dark chocolate. 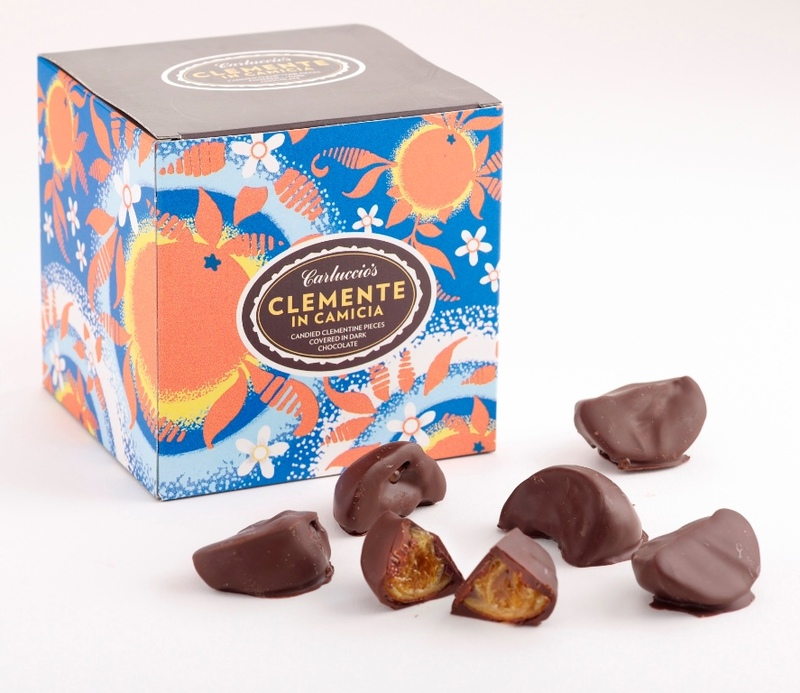 Fichi Ricoperti £9.95 - Dark chocolate coated figs stuffed with walnut and candied orange peel. 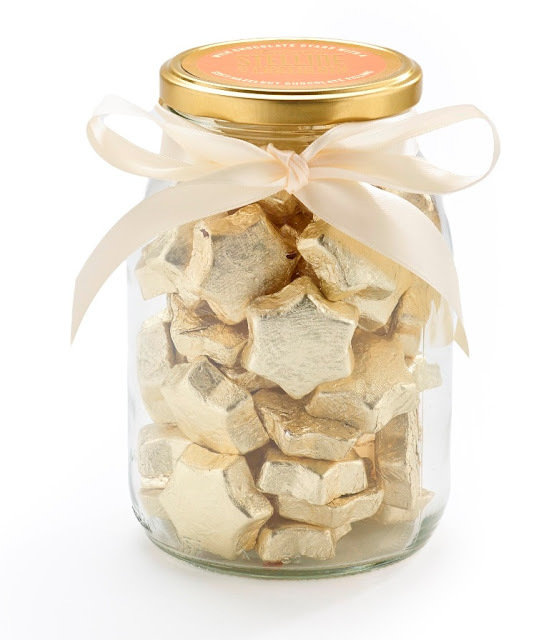 I couldn't get enough of these! Stelle di Cioccolato £11.95 - Exquisite chocolate stars that will delight children and adults alike. 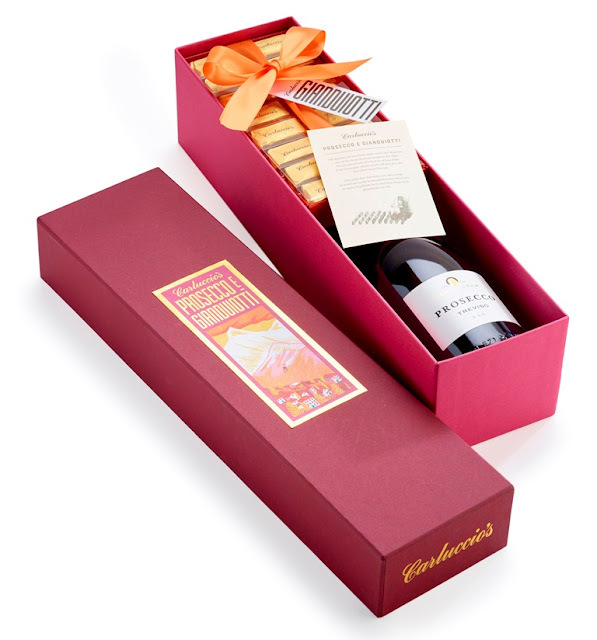 Prosecco e Gianduiotti £26.95 - A sumptuous boxed gift of Prosecco paired with smooth hazelnut chocolate. 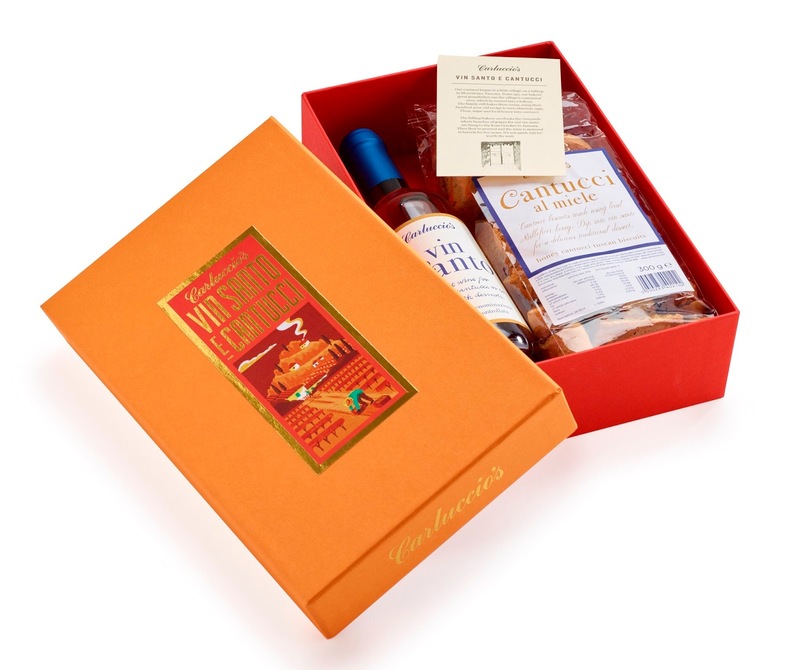 Vin Santo e Cantucci £25 - Dessert is sorted with this pairing of a sweet dessert wine and honey and almond biscuits. A Tuscan classic.